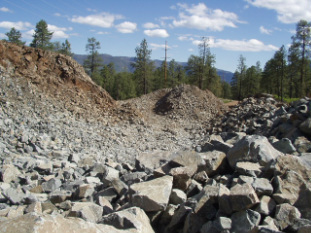 Established in 1947, the Club is an all-volunteer nonprofit organization dedicated to the earth sciences, local geology and mining history, rock-hounding, and lapidary and jewelry arts. It offers the only fully equipped open studio for lapidary arts in this region with frequent classes, field trips, programs and more. The 2019 Four Corners Gem and Mineral Show will be held July 12, 13 and 14 at the Fairgrounds in Durango, Colorado. The 2019 show will be the 66th show put on by the Club, and we are hoping it will be bigger and better than ever! 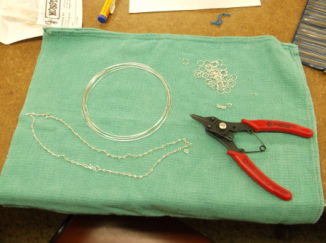 A wide range of lapidary, metal smith, enamel, casting, and precious metal clay classes are offered to the public throughout the year. Classes are taught by experienced, talented instructors in our well equipped workshop. Programs and Field Trips are led by experienced speakers about topics and locations around the 4 Corners area. To keep posted on these fun and educational offerings, sign up for monthly announcements on the ﻿Join Club﻿ page. 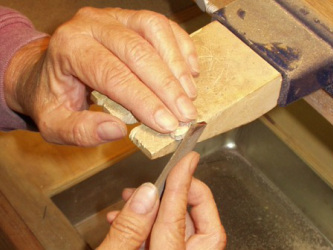 Members enjoy a well-equipped lapidary studio with everything needed to cut stone and slabs, and to grind, polish and finish attractive cabochons. The club houses jewelers' benches to cut, shape, and finish metal, soldering stations, casting equipment, and kilns for enamel and precious metal clay. Helpful shop stewards are available during Open Shop hours too.